Vaughan Relationship Centre: Counselling to Empower. With our hectic lives these days, it can be easy enough to inadvertently take our friends for granted. But when they’re always there when you need them most, it’s nice to show them every so often that you think of them, care about them, and truly appreciate their friendship. And it may surprise you to learn that all it takes is little, unexpected gestures. 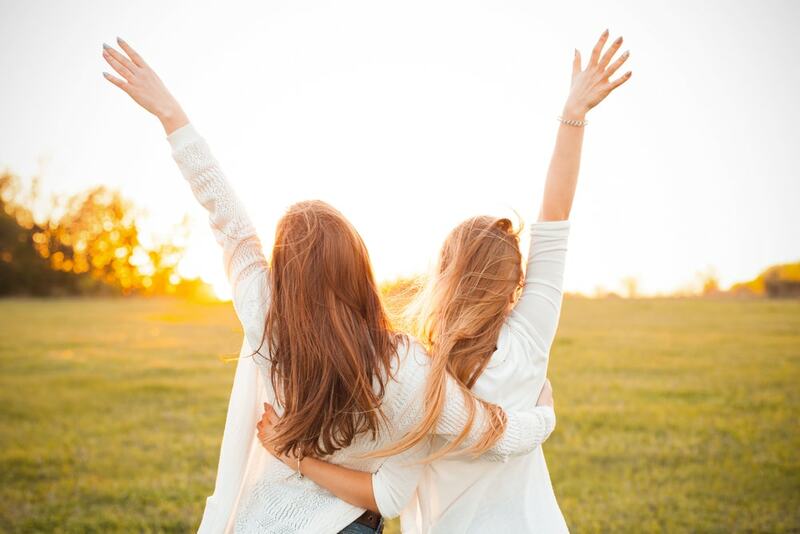 To understand more about strengthening your bond with your besties, here are a few good reasons why small, kind gesture really matter in friendships. If you’re going to grab a coffee on your way to see a friend, a quick, little, meaningful gesture could include bringing them a coffee or their favourite latte, too. They’ll love having that unexpected surprise. Plus, it’ll show them how well you know them and that you think of them. Friendships are all about giving each other a shoulder to cry on or just simply listening when someone needs to vent. And remember, a good, solid friendship is a two-way street. So make sure you let your friends have their time too for venting and sharing what’s going on in their lives. Let them confide in you and offer your support whenever they need it. Love to bake? If so, you can show your close friends some love by whipping up a batch of your favourite baked goods for them the next time you have a craving to get messy in the kitchen. And who doesn’t love indulging in freshly baked homemade treats just for you? A gesture like this is always guaranteed to put a smile on the recipient’s face while making them feel special and appreciated. When you’re being pulled in a few different directions, always make your friends more of a priority whenever possible. And that goes for your dates. When you’re debating between a hot date or hanging with your friend, never put them on the back-burner. If they’re an important part of your life, treat them that way. When your friends are there for you whenever you needed them, tell them how grateful you are to have them in your life. This will let them know that you truly appreciate them and their friendship. If you’re struggling to express yourself or communicate with others as you wish you could, reach out to us at Vaughan Relationship Centre. Whether it’s between a friend, sibling, spouse, or another family member, our therapists offer a safe and comfortable space to talk. We’ll give the support and guidance that you need to improve your communication and relationships with others. Contact us today to set up an appointment. Counselling and psychotherapy information from Vaughan Relationship Centre’s experienced therapists. A collection of thoughts and experiences in the spirit of empowering you to live your life happily. For a list of all posts, click here. “The One That Got Away”: Myth or Reality? © Vaughan Relationship Centre. All Rights Reserved.